For your application please have a representative photo (no fun pictures under water or from the bar last night) and a CV in PDF-format available for upload. Fill in the complete online application form and add the files to the form. Please read the prerequisites carefully before sending an application. Applications of not qualified applicants will not be processed nor answered. Do not apply with a friend, wife, husband. We do not employ couples or groups as we do not like grouping in our team. General requirements - "Must have"
We offer an internship to PADI DIVEMASTER if you already have the PADI RESCUE or an equivalent license. You must be available for at least 3 months. We can provide accommodation and will train you to PADI Divemaster within 4 weeks. Afterwards you will get the PADI DSD leader training and you have to work for us for the next 2 months as Divemaster to compensate your course. all above listed general requirements must be met! You'll need for your training towards PADI Divemaster all materials of the Divemaster Crew Pack. The use of rented materials is not allowed by PADI. You'll receive a hologram sticker along with your original PADI Divemaster Crew Pack. This hologram needs to be added to your Divemaster application to PADI. Without this hologram you can't become a PADI Divemaster. This is part of being "professional", every PADI Pro has his own original materials. In combination with your Divemaster course with us we can get you your crew pack bit cheaper, just ask us. 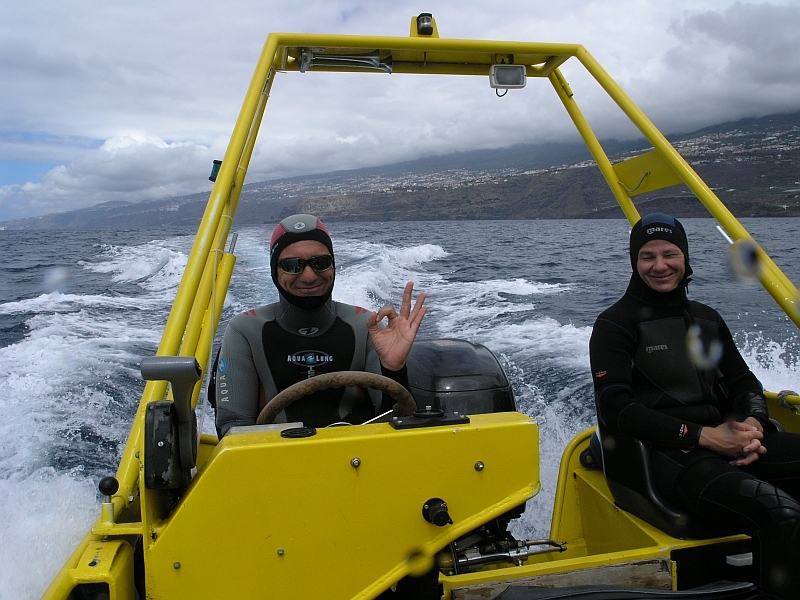 We offer an internship to PADI ASSISTANT INSTRUCTOR if you already have the PADI DIVEMASTER. You must be available for at least 3 months. We can provide accommodation and will train you to PADI Assistant Instructor within 4 weeks. Afterwards you have to work for us for the next 2 months as PADI Assistant Instructor to compensate your course. 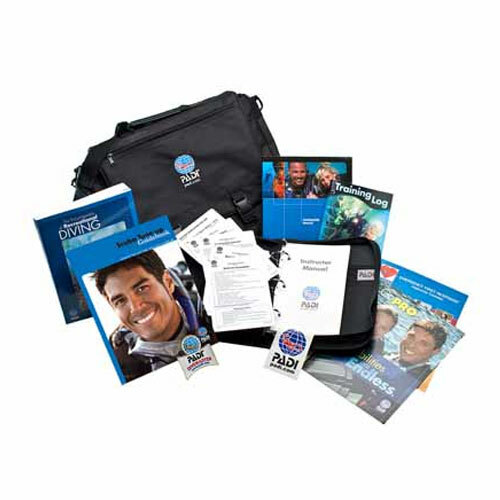 You'll need the PADI IDC Candidate Crew Pack for your training towards PADI Assistant Instructor. The use of rented materials is not allowed by PADI. You'll receive a hologram sticker along with your original PADI Crew Pack. This hologram needs to be added to your Instructor Examination application later. Without this hologram you can't become a Pro. This is part of being "professional", every PADI Pro has his own original materials. In combination with your Assistant Instructor training with us we can get you your crew pack bit cheaper, just ask us. You are PADI Advanced Open Water Diver? You still don't have the requirements to apply for an internship! 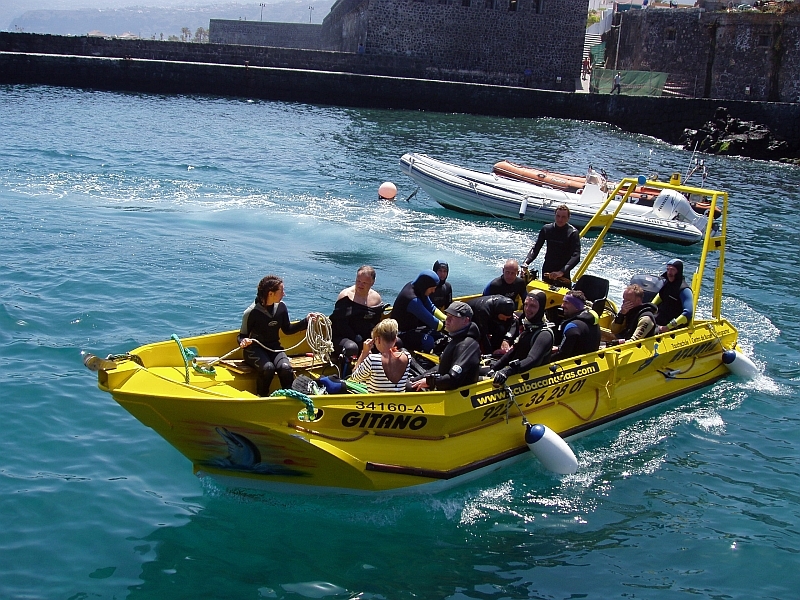 You must book the missing courses PADI EFR and PADI RESCUE DIVER as student and pay for them. We do not offer these courses as internship. After you have passed your PADI RESCUE we can offer you the internship towards PADI Divemaster. If you bring enough time we can do this all in one go. Please consult! You are PADI Open Water Diver? You still don't have the requirements to apply for an internship! 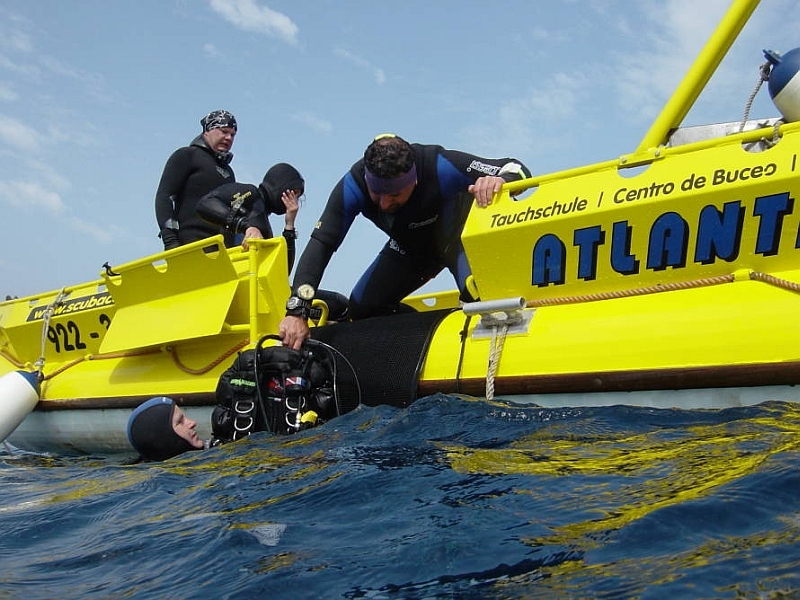 Please sign up for the neccessary dive courses and collect much more experience. We can't and we are not allowed to have novice divers in our staff. We would be happy to hear from you again later, when you fulfill the neccessary requirements.